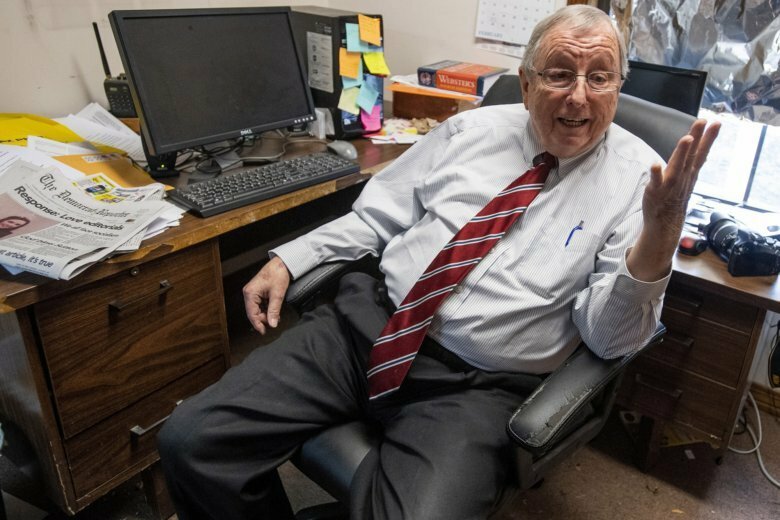 An African-American woman who took over the helm of a small-town Alabama newspaper that recently called for the Ku Klux Klan to “ride again” has stepped down, citing interference from the newspaper’s owner. 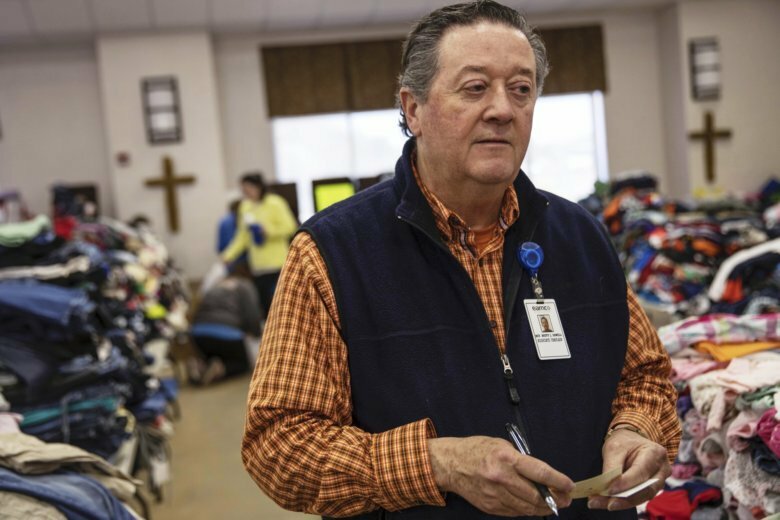 Nearly 100 people safely rode out the March 3 storm in the church, which then because a center for donations and the place where Sowell and the county coroner told families they had lost loved ones. 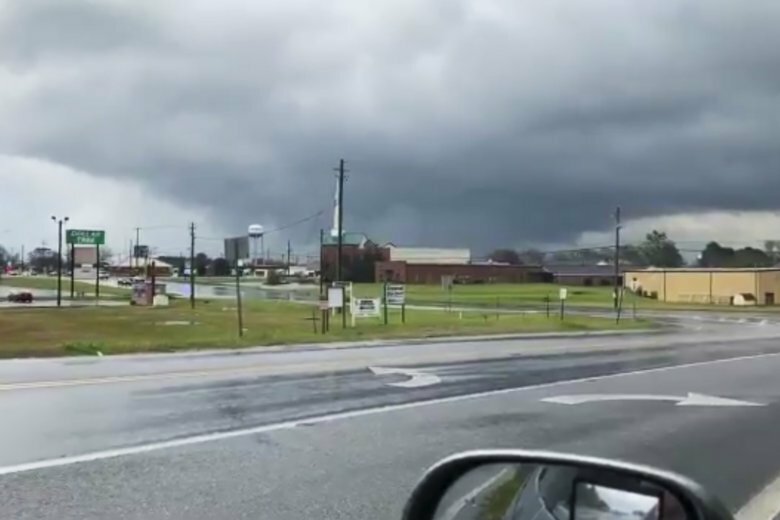 A week after tornadoes killed 23 people in Alabama, four twisters touched down in parts of Arkansas and Louisana Saturday, as severe weather continues to sweep across the country. 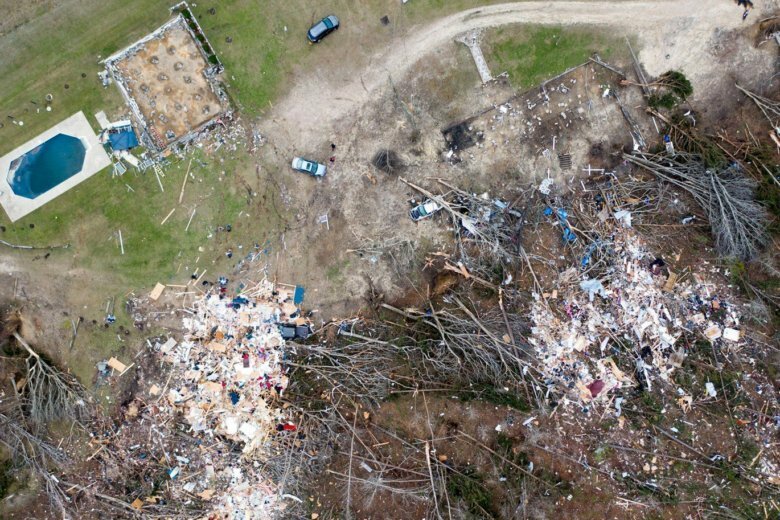 The tornado that ripped through Lee County, Alabama, carried 170 mph winds, nearly a mile-wide track and ground along for 65 miles, killing 23 people and leaving the small county bordering Georgia in tatters. 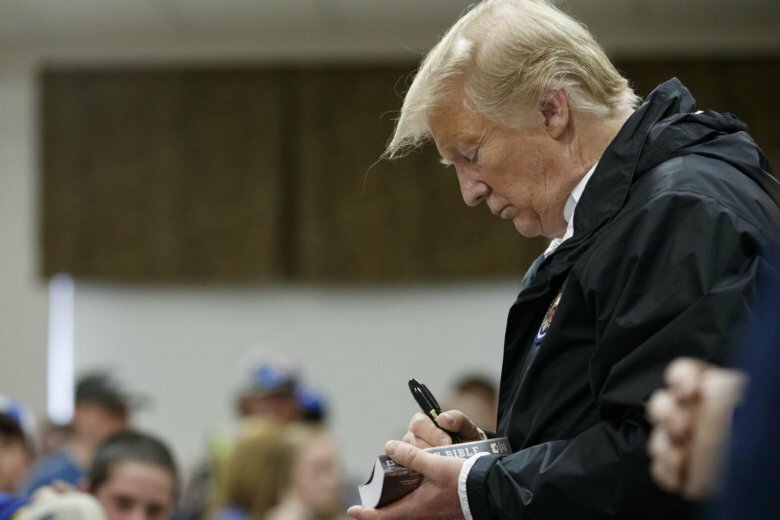 “The devastation is incredible,” said Lee County Sheriff Jay Jones. 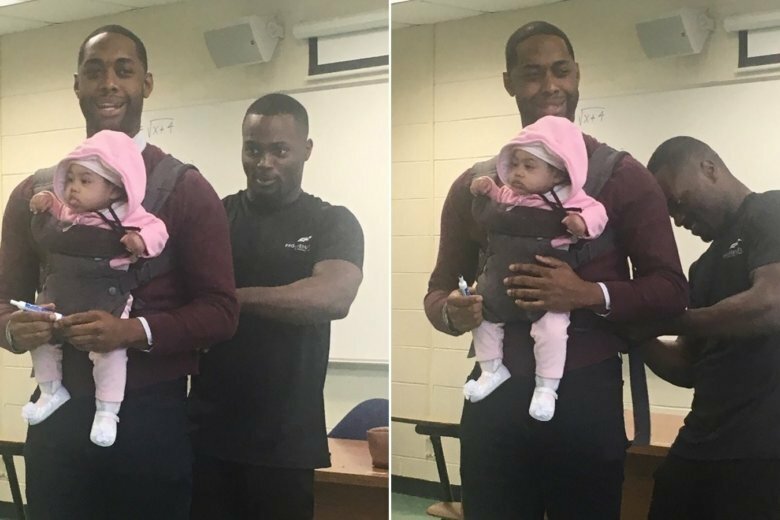 It’s a viral moment that speaks to so many things: lack of childcare. The drive to seek an education. And compassion from others. 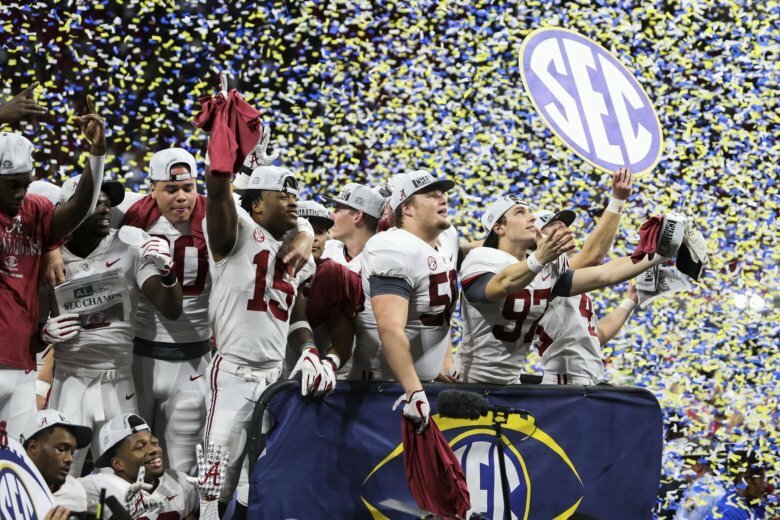 They will meet in the College Football Playoff for the fourth consecutive year, the third time in the championship game. 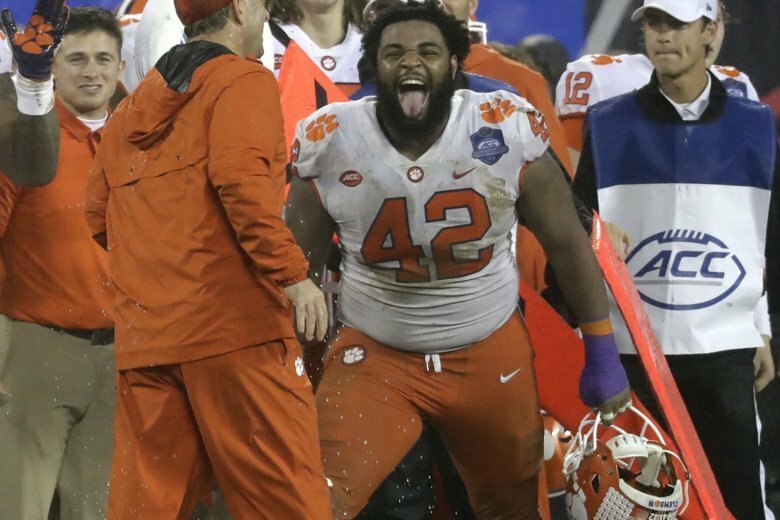 Clemson is making its fourth College Football Playoff appearance with a new bowl experience against a first-timer in the four-team playoff. 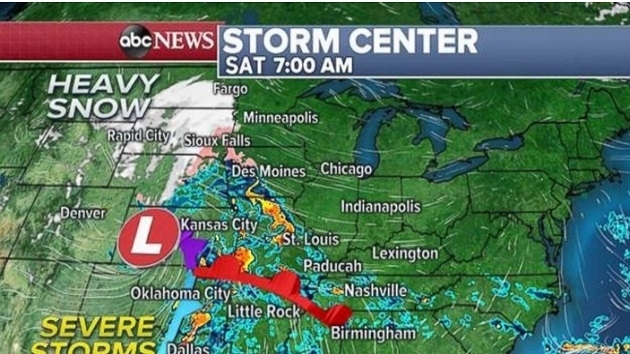 Alabama and Oklahoma are headed to the Orange Bowl, and a semifinal showdown in the College Football Playoff. 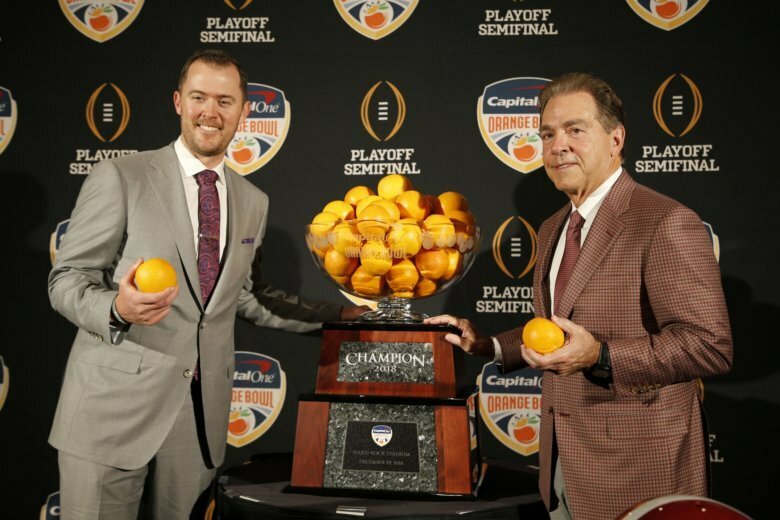 Top-seeded Alabama (13-0) will continue its quest for a second consecutive national championship in the Orange Bowl on Dec. 29, when the Crimson Tide will take on the fourth-seeded Sooners (12-1). 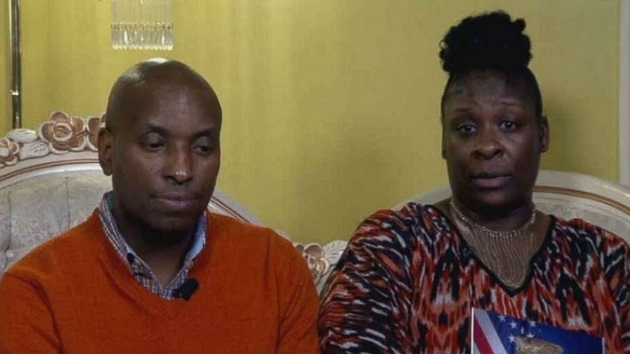 The mother and father of the man shot and killed by police at an Alabama mall on Friday are calling for “equal justice” after they say authorities shot someone who was simply a good Samaritan. 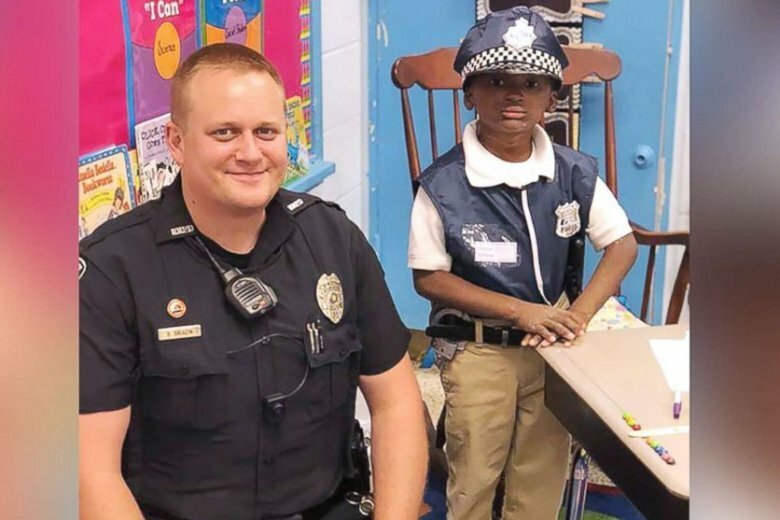 A 6-year-old boy whose rare condition keeps him from playing outside for long periods of time has found a friend in his elementary school resource officer. 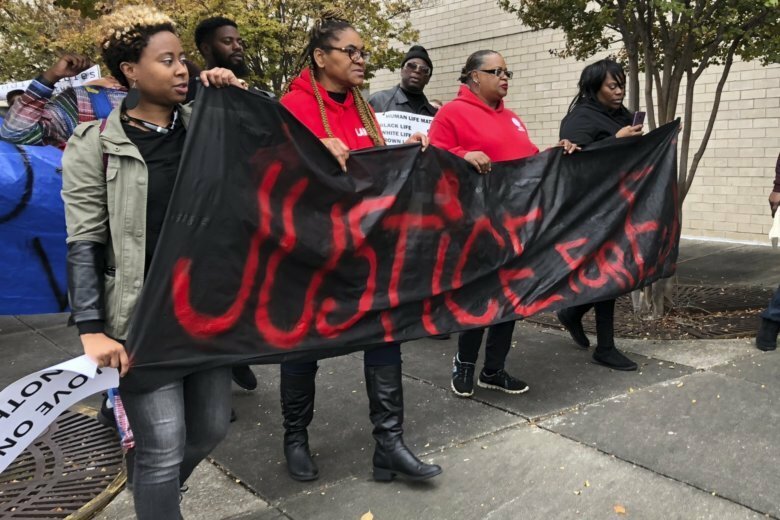 Prosecutors say unsolicited packages have been sent to two Alabama girls that were addressed to them in care of their elementary school. 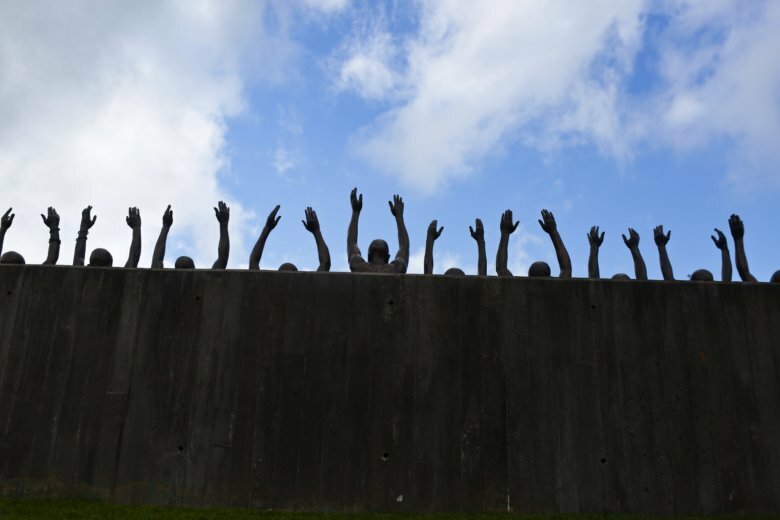 The National Memorial for Peace and Justice opens Thursday in Alabama and is dedicated to 4,400 individuals who lost their lives in lynchings and other racial killings between 1877 and 1950.